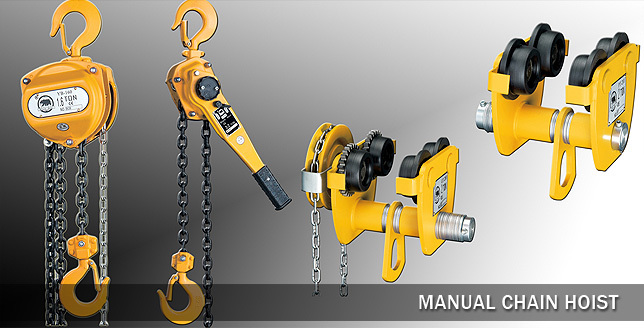 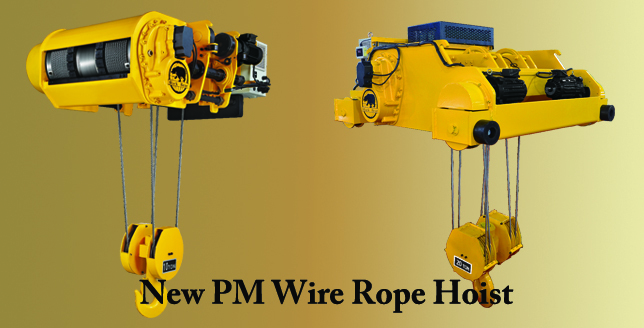 The manual chain hoist line includes Lever Hoists from the tool box size 0.3 Ton capacity (6″ handle) to the 9 Ton capacity unit for those economy-sized applications. 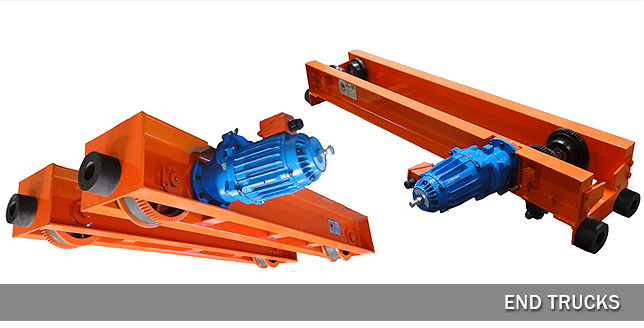 The lever hoist is available with an overload device in capacities of 3/4 Ton through 9 Ton to prevent a damaging overload; the 3/4, 1 ½, & 3 ton capacities are available with Marine Hooks for those specialized applications. 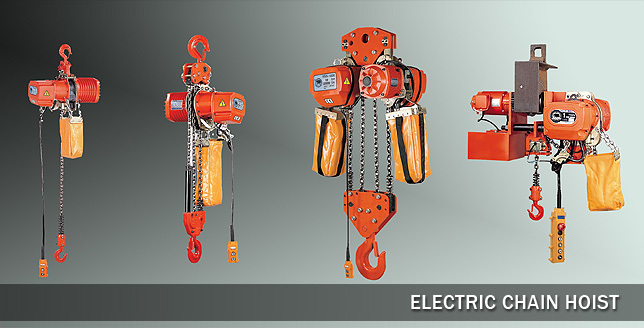 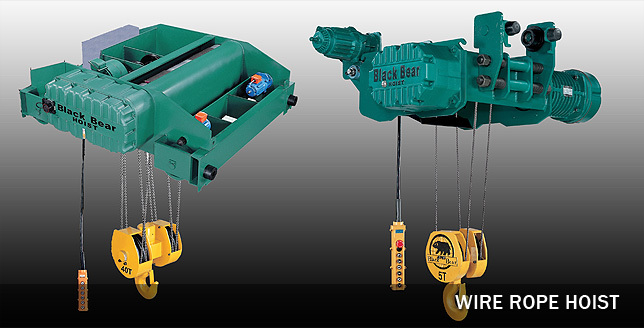 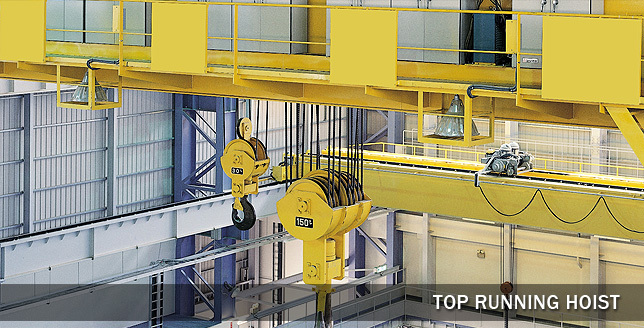 Our hand chain hoists are cataloged from ½ ton through 10 ton capacity. 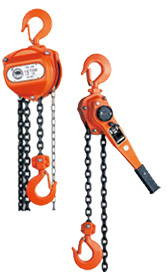 These also are available with overload devices. 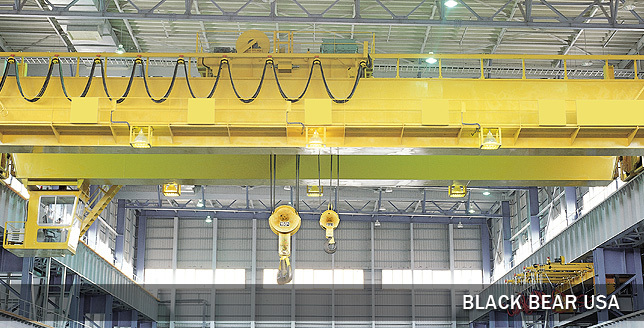 For those larger capacity applications, we will gladly quote units through 60 Ton capacity. 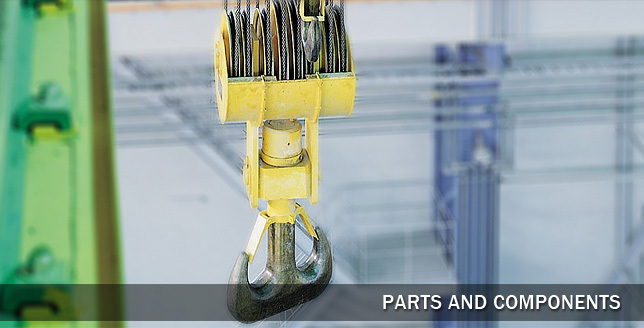 To complete our manual product line, we offer beam clamps from 1-10 Ton capacity, push and hand geared trolleys range capacities from ½ ton- 10 Ton.